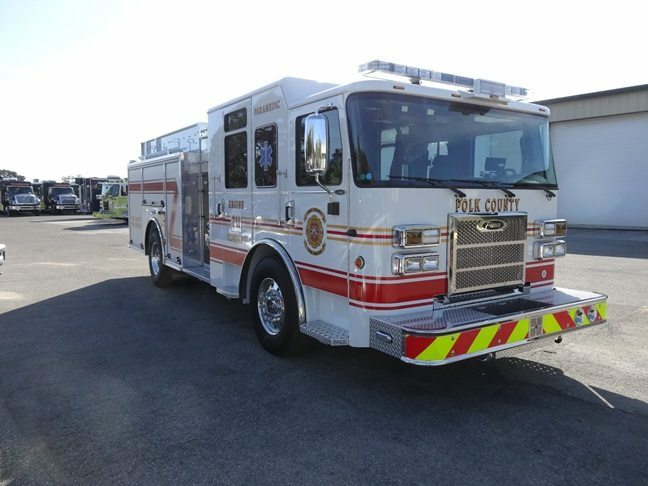 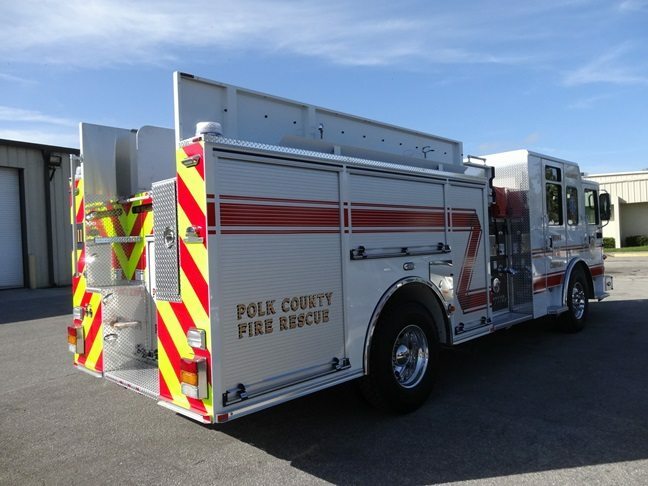 Polk County, Florida recently purchased two (2) Custom Pumpers manufactured by Pierce. 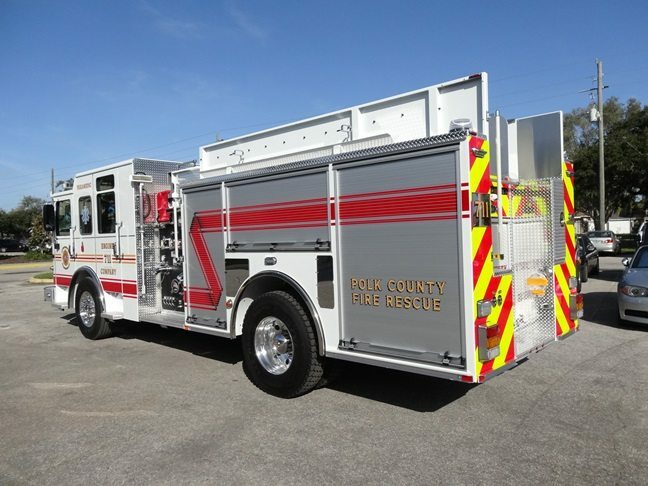 The pumpers are on the Pierce Saber FR chassis. 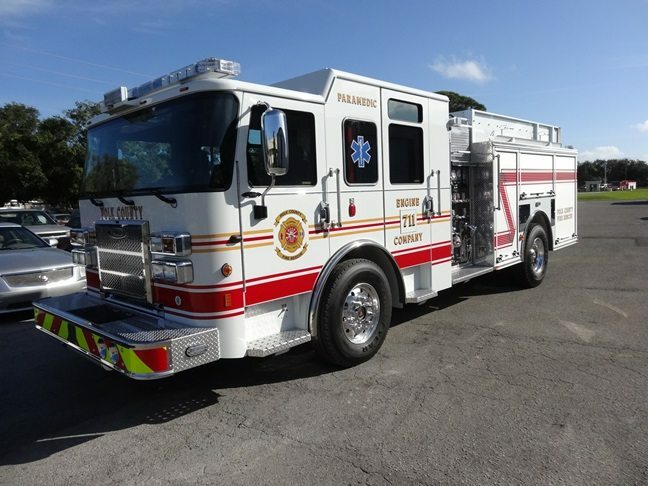 The units were sold by Ten-8 sales representative, Tim Outlaw.